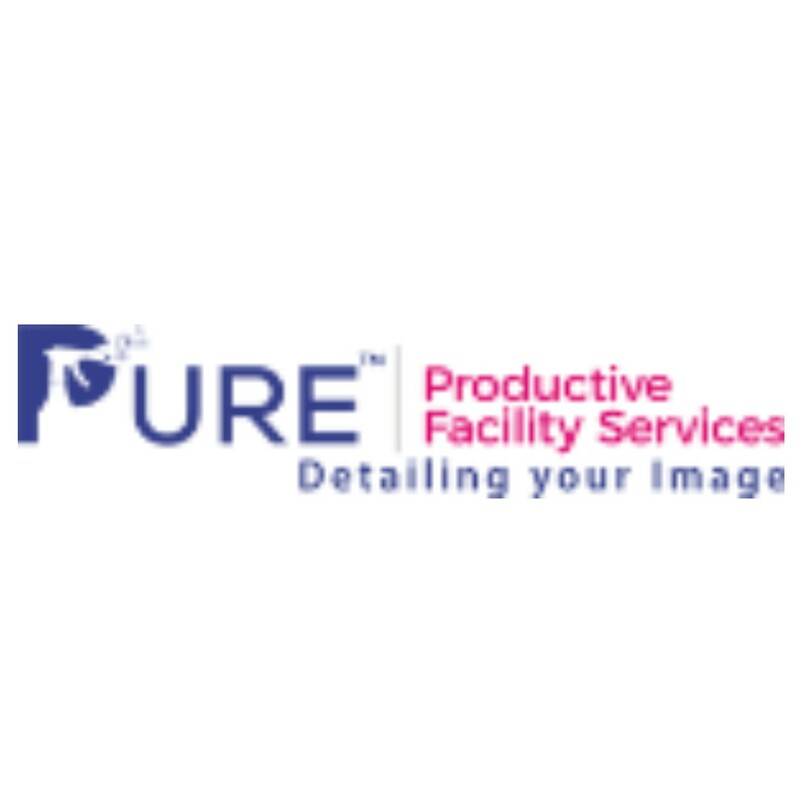 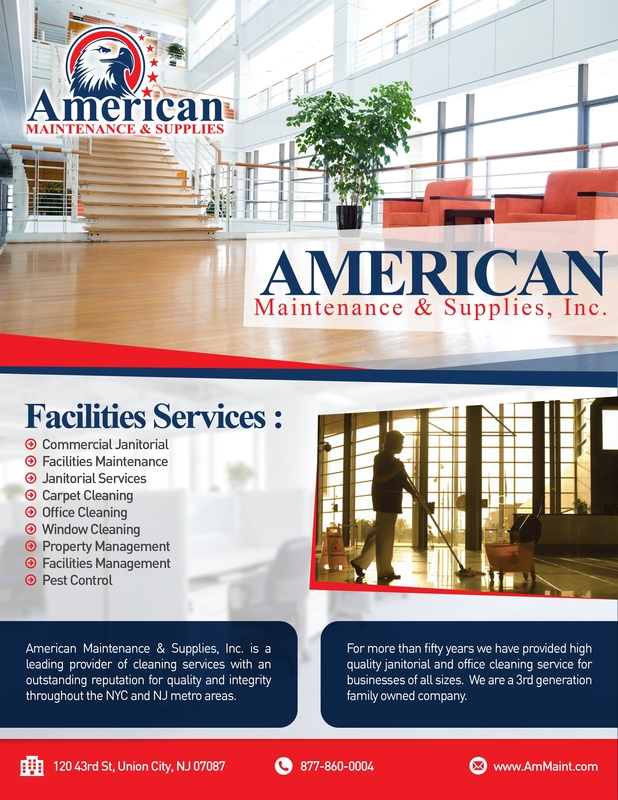 The most responsive Cleaning Company in NJ! 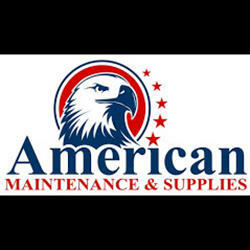 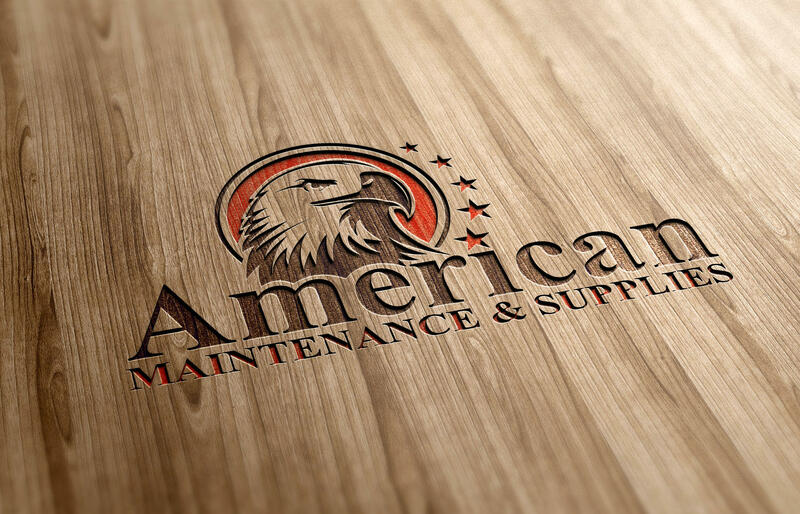 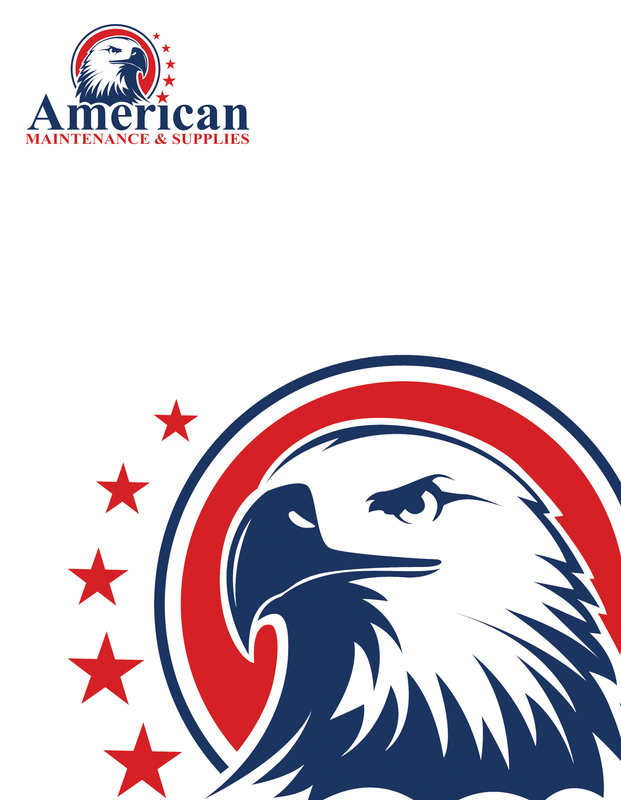 American Maintenance & Supplies, Inc is the leading provider of cleaning and janitorial services with an outstanding reputation for quality and integrity throughout Northern New Jersey and surrounding areas. 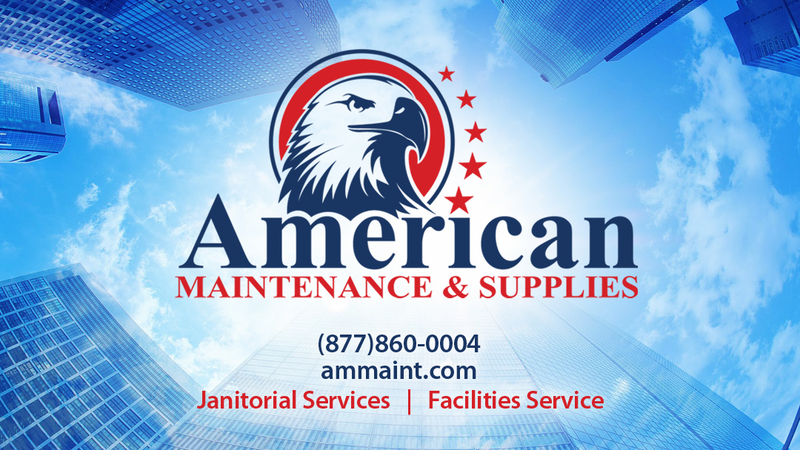 American Maintenance & Supplies, Inc. specializes in office cleaning, hotel cleaning, specialty cleaning and school cleaning in Manhattan NYC, Hudson County NY, Bergen County NJ, Essex County NJ, Rockland County NY, Brooklyn NYC, Bronx NYC and Queens NYC.